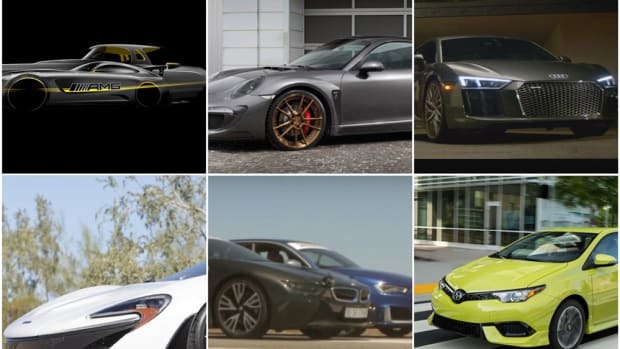 In the category of vehicles, 2016 represented a year of extremes. 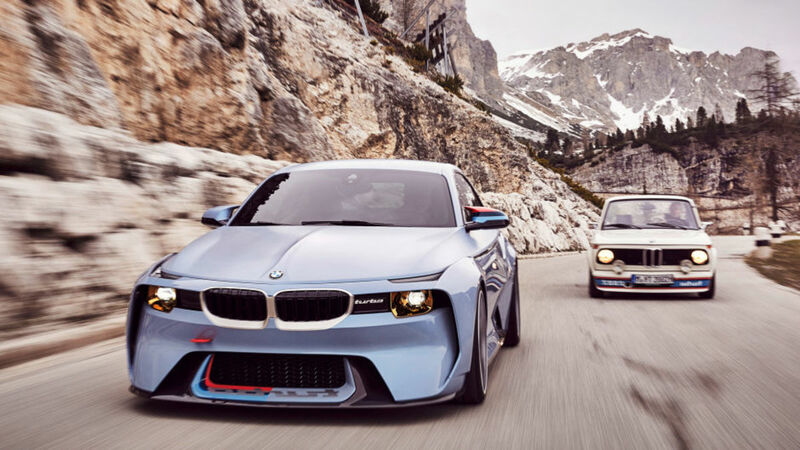 On one end of the spectrum, the BMW 2002 Hommage Concept and Toyota Setsuna Concept evoked the warm feelings that car lovers experience from the models of the past. 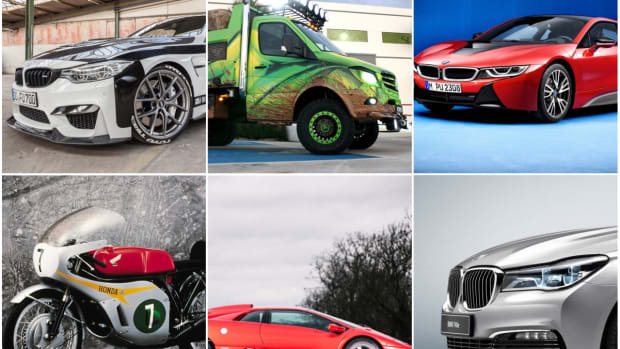 On the other end, BMW Group&apos;s Vision Next 100 Concept offered a preview of mobility in the far off future, while the last Land Rover Defender to roll off the production line signaled a definitive end to an automotive era. 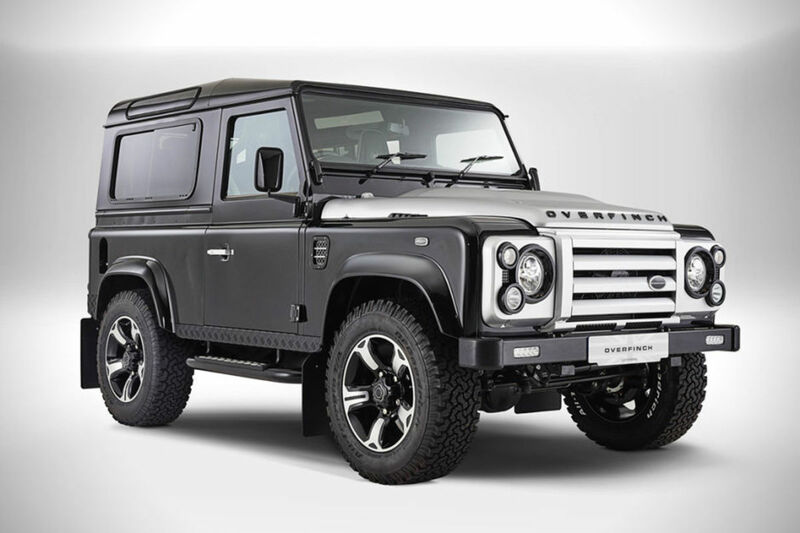 January 2016 saw the last ever Land Rover Defender to roll off the production line at the company&apos;s Solihull factory. 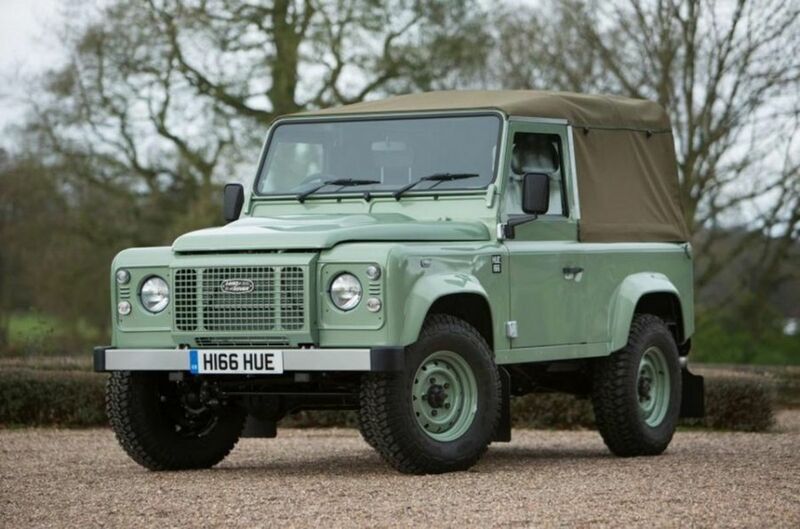 It had been 68 years, and the final model -- a 90 Heritage Soft Top Defender -- represented number 2,016,933. Land Rover commissioned the vehicle to be built with similar specs as the first ever Series car. Overfinch, the aftermarket specialist that&apos;s been modifying Land Rovers for 40 years, created a limited-edition Defender to celebrate the milestone. 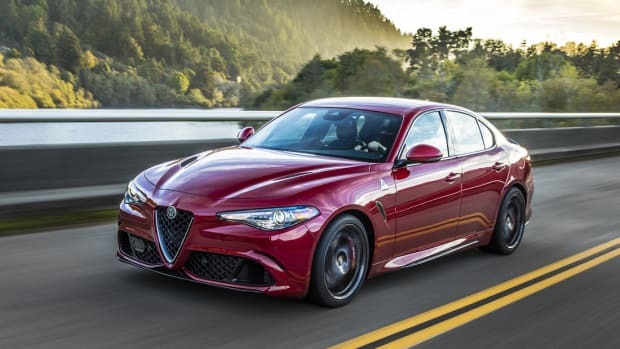 Just five examples were built, sporting special features that included a contrasting hood and grille, SVX-spec front bumper with integrated LED lighting, and a black satin-finish on the rear quarter panels. 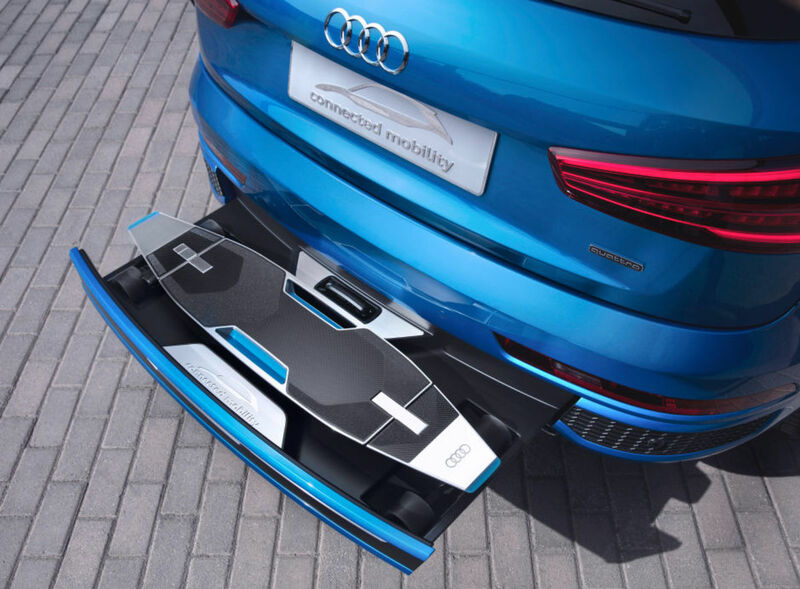 Based on the Q3 compact crossover, the Audi Connected Mobility Concept was revealed at the Beijing Motor Show in April. Designed for the urban commuter, the concept featured smartphone integration, as well as an electrically driven longboard scooter stored in the rear bumper to streamline your commute. 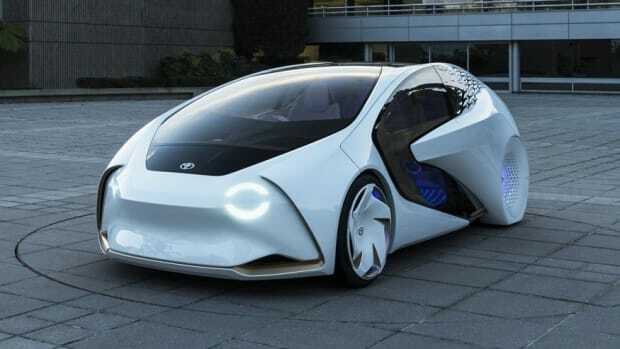 Debuting at Milan Design Week in April, the Setsuna concept was billed as Toyota&apos;s time machine, refuting the notion of a car as an industrial product loaded with new technologies. 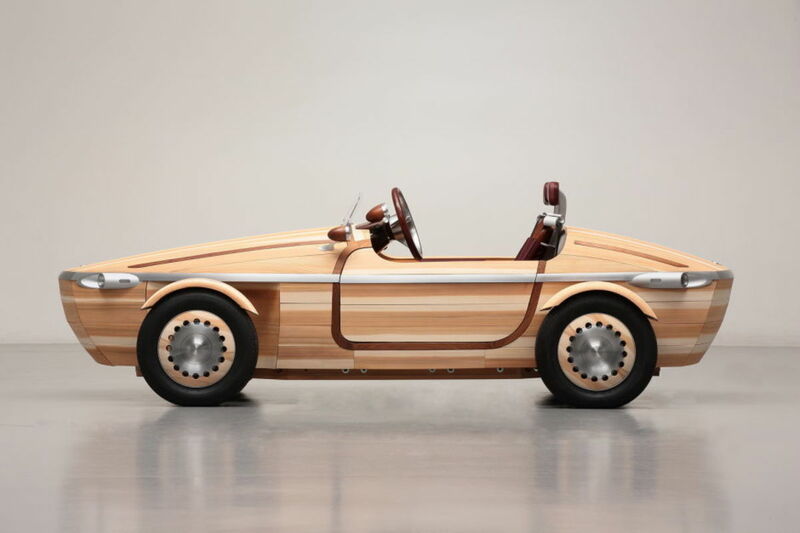 The wooden roadster was made to symbolize the feelings of warmth and affection that owners feel toward their cars. At the Geneva Motor Show in March, Bugatti unveiled the Chiron. 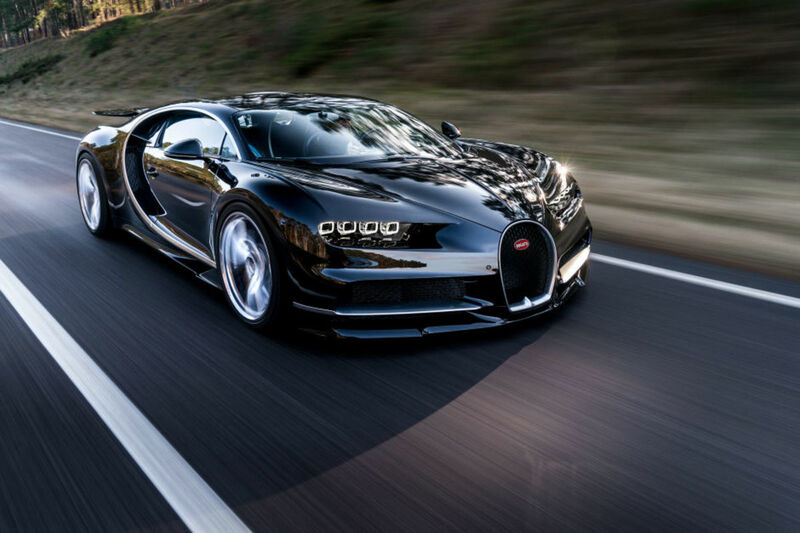 The successor to the Veyron, the Chiron packed 1,478 horsepower and a top speed of 261 mph to claim the title of fastest production car on the planet. The Chiron was limited to 500 units and started at a cool $2.65 million before taxes. 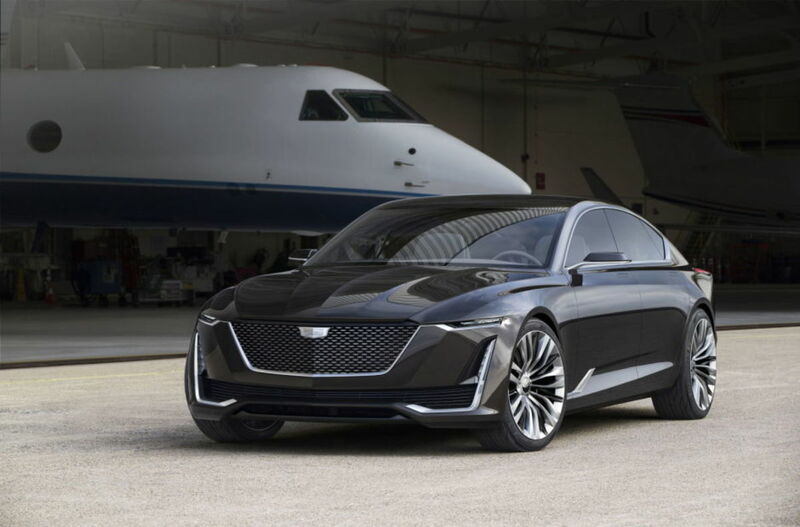 Cadillac&apos;s Escala concept debuted at Pebble Beach to rapturous reviews. The automotive press hailed the elegant Escala as ushering in a new era of design for Cadillac, while the 4.2-liter twin-turbo V8 with also hinted at a future powertrain for production Cadillacs. 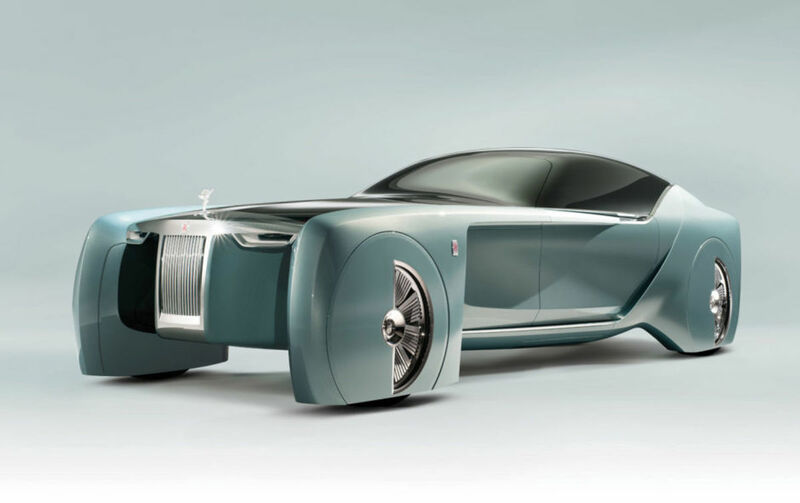 In honor of BMW&apos;s 100th anniversary, Rolls-Royce unveiled its Vision Next 100 Concept in London. Representing the future of mobility, the bold design boasted 28-inch wheels, split gull-wing doors and a wool sofa nestled inside. Additionally, the "Eleanor Thornton" AI assistant (named after the model who inspired sculptor Charles Robert Sykes&apos; iconic hood ornament) is made to fulfill the passenger&apos;s every need. 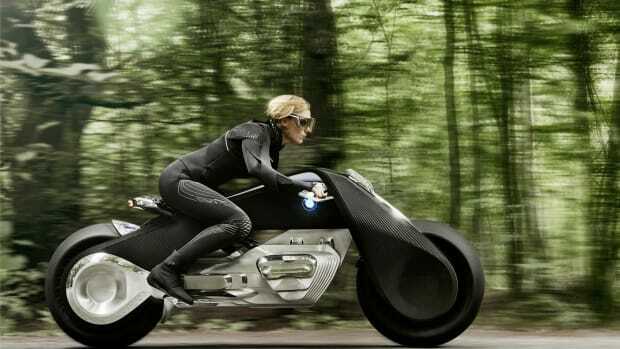 The Vision Next 100 Concept from BMW Motorrad was especially stunning, taking the form of a motorcycle that offers a pure and unrestricted riding experience. 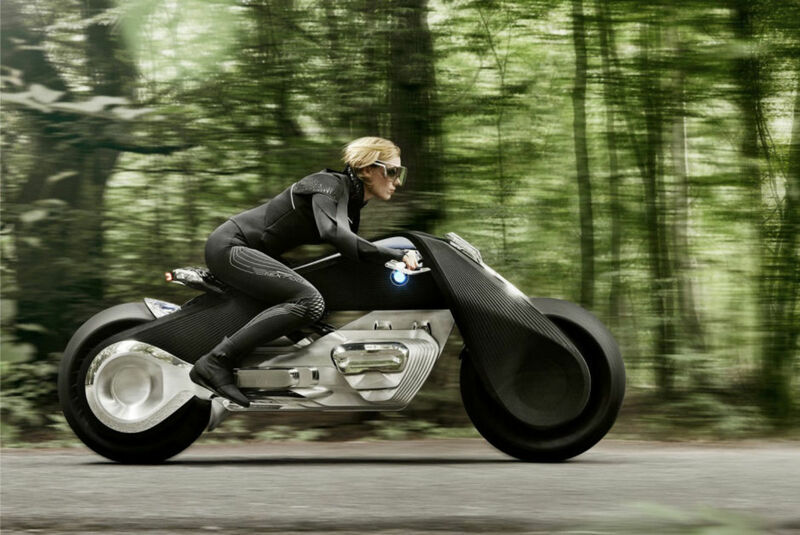 The streamlined body is finished in a matte-black fabric "skin," while the Flexframe structure extends from the front to the rear wheel, so that turning the handlebars adjusts the entire frame to change direction. 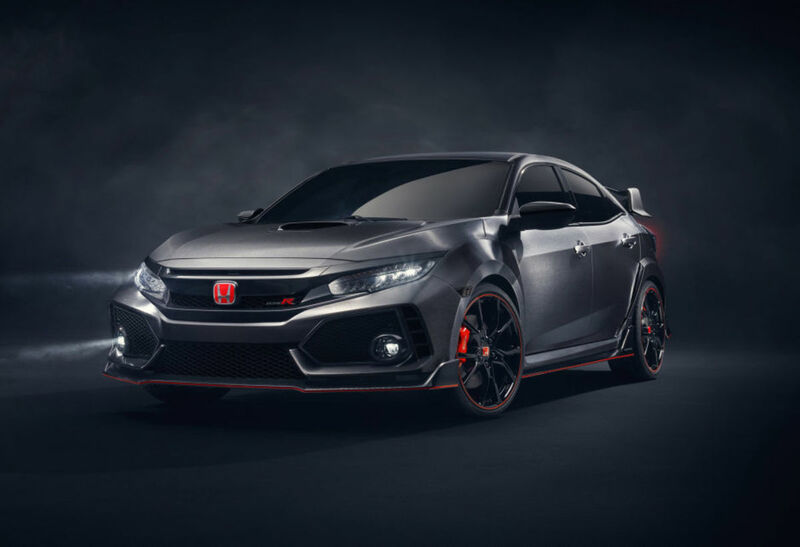 Revealed at the Paris Motor Show in September, Honda&apos;s Civic Type R concept was essentially a preview of what the car will look like when it comes to the U.S. in 2017. Its aggressive stance was accompanied by flared fenders, carbon fiber side skirts, a carbon fiber diffuser, 20-inch wheels and a large rear wing. 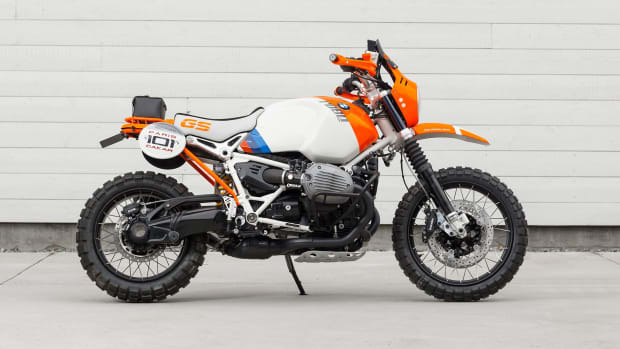 At the Concorso d&apos;Eleganza at Villa d&apos;Este in May, BMW took the wraps off its 2002 Hommage, an M-based tribute to the original 1966 2002 as well as the 2002 Turbo. Among the retro details are the distinctive "shark nose," accompanied by a huge front spoiler, and a subtle gold hue on the headlight lenses. 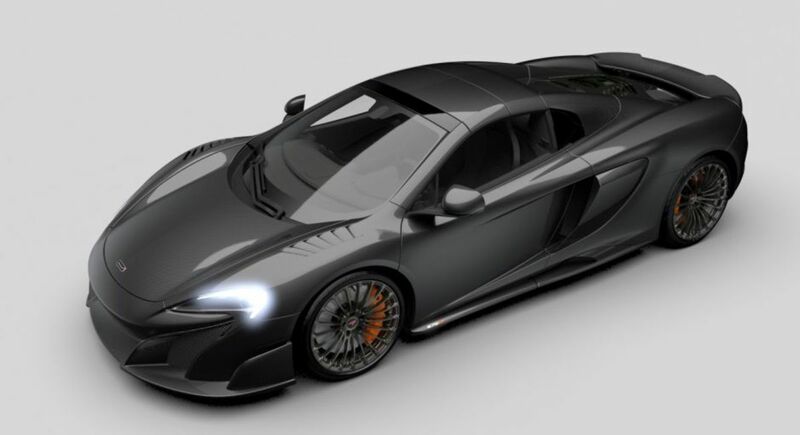 McLaren Special Operations introduced the Carbon Series edition of the 675LT Spider, featuring exposed carbon fiber throughout. 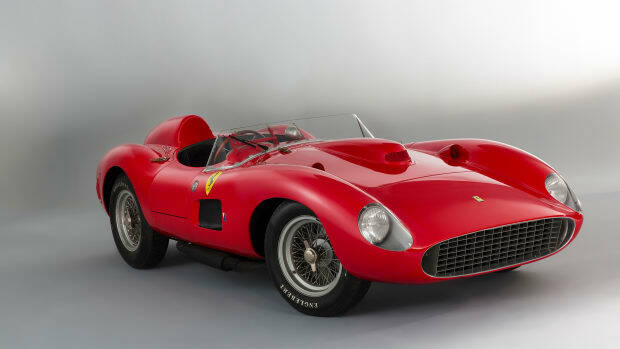 Specifically, an extra 40 percent of the body panels were carbon fiber, used on the "retractable roof and tonneau, A-pillars, bonnet and rear deck, side blades, complete front and rear wings, and even fuel filler flap." A heavily revised iteration of the 488 Spider, the Ferrari J50 was made to celebrate the Prancing Horse&apos;s 50th anniversary in Japan. 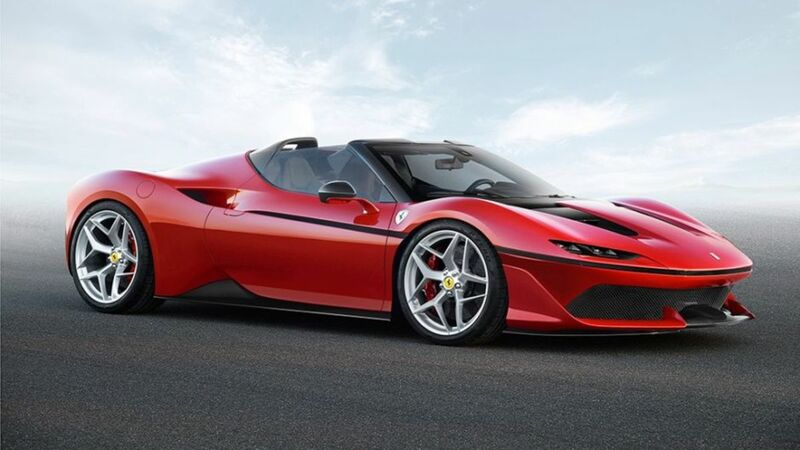 In addition to a 20-horespower boost, the car sports a more aggressive look than the standard 488, featuring a targa roof layout and black dividing strip along the doors. 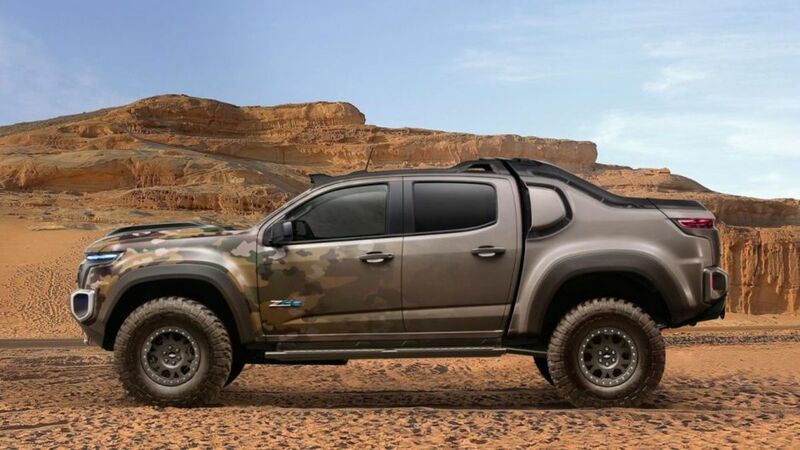 GM teamed up with the U.S. Army Tank Automotive Research, Development and Engineering Center to create the Chevrolet Colorado ZH2, which is over 6 1/2 feet tall and more than 7 feet wide, mounted on a stretched midsize pickup chassis. Most significantly, the truck is powered by a removable fuel cell, meaning the vehicle runs quiet and cool.